Check out the PS Vita! There’s been lots of chat about PlayStation 4 – as you might expect! 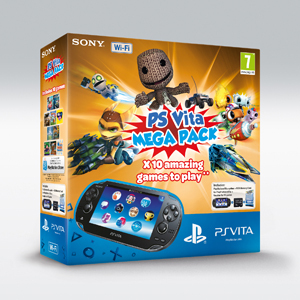 – but PlayStation also has another very exciting console, the PS Vita. It’s their portable device and is definitely worth checking out! It looks similar to the PSP, but there are a whole bunch of new features like touch pads (on the front and back! ), cameras, a massive screen, motion sensors and loads more geeky things we don’t completely understand! For the more old-school gamers out there, the controls are very similar to a PlayStation 3 and you can basically play most the games in the catalogue from Mario Kart through to Fifa – with just as impressive graphics. 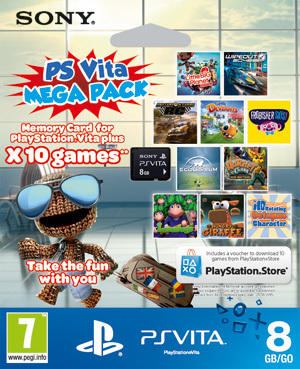 But if you prefer the types of games you get on iPhones and iPads then the PS Vita is there for you too. With the touch screens, gaming certainly becomes a bit different as you swipe and pinch your way through the game. And then there’s the tilt controls which make racing games like Wipeout 2043 seem even more realistic and fun! There’s also apps, web browsing, movies, and all the sorts of gizmos that make the PlayStation Vita a real competitor to any tablet out there. Click here to visit the PlayStation website and find out more!